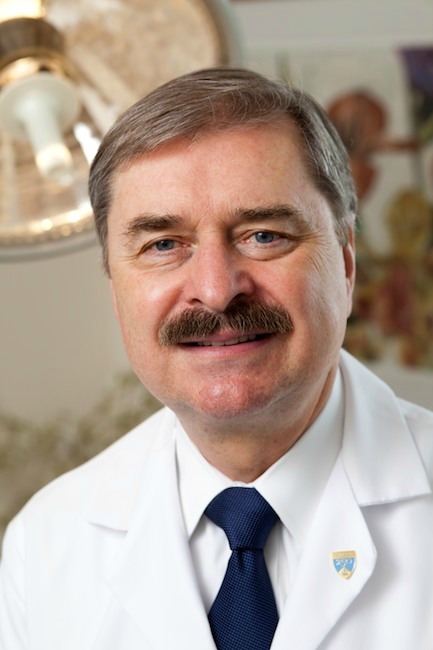 Dr. Walther has been at Columbia/NewYork Presbyterian since 1975 when he started his dermatology residency following his residency in internal medicine in Miami. Following a fellowship at the Rockefeller University, for the past 40 years he has been Vice Chair for Clinical Activities, Director of Resident Clinic and Teaching Program and Interim Chair of the Department of Dermatology. He is Past President of the New York State Society of Dermatology and Dermatologic Surgery and presently sits on the New York State board for Medicine. Dr. Walther has been the continuity general dermatologist of the department with a special interest and research in psoriasis and the diagnosis of skin cancer.